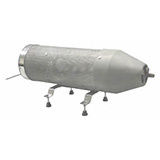 HGA-S High Temperature Steam Generator. 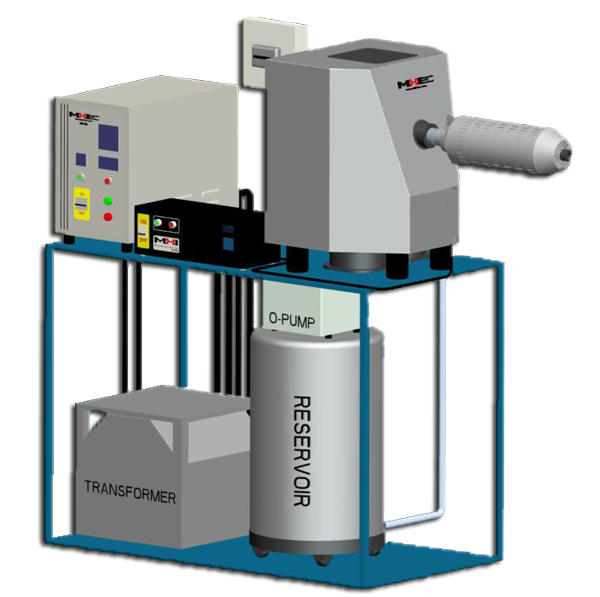 OPump-1 system. 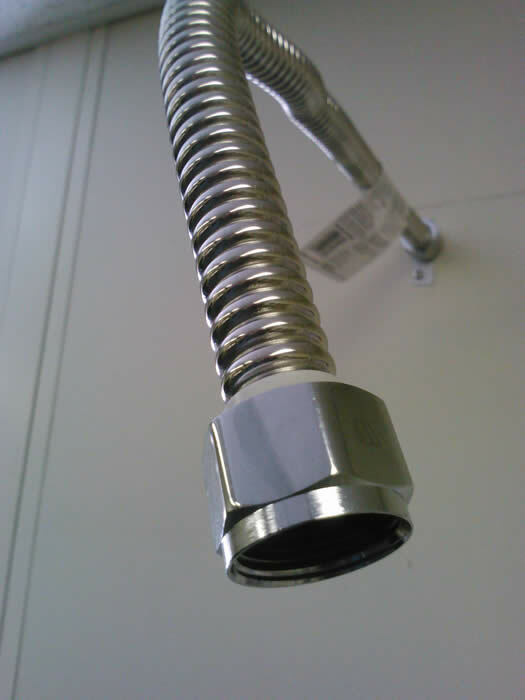 The pump has an ultra-flexible tubing with quick connectors attached to the ends of the tubing. Steam temperatures up to 400°C (Up to 1300°C for CX models). Please click on the HGA-S-CX1300 tab above for detailed specifications. Optional MHI BPAN controller provides enhanced closed-loop feedback process control. MHI-DACS compatible. Full integrated controls including Optional Oxygen Sensors in integrated models. Approximately 2kW+ total system power for research use (this model). Higher power industrial units available. Please link to OAB. 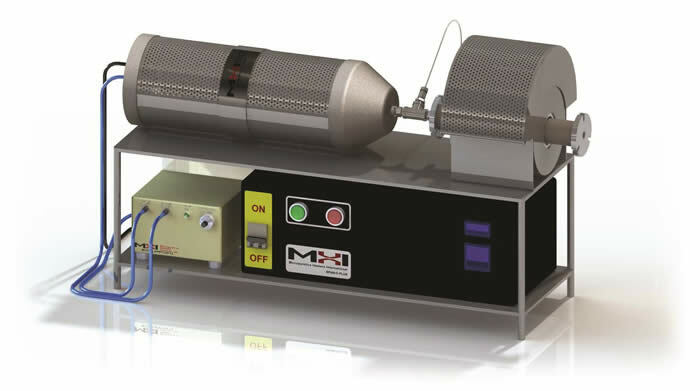 Control steam temperature from 100C to 750C up to 4 atmosphere.